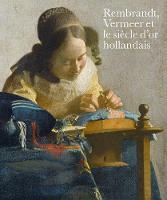 "Vermeer" is considered by some to be one of the most profound books ever written on the artist. 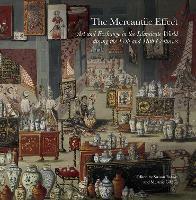 The text has been updated for this third edition to appear in paperback. 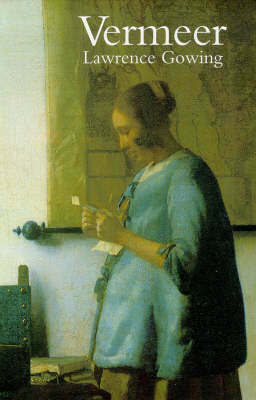 The volume also includes an essay on Vermeer, "Counterfeiter of Grace", written by the author shortly before his death in which he sums up current Vermeer research. 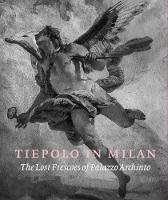 All the illustrations used have been newly reproduced for the reissue of this classic work in the field of art history. Sir Lawrence Gowing, who died in 1991, was one of the most penetrating and inspiring art-historians of his time, writing prolifically on a multitude of subjects from Masaccio, Bruegel, Goya and Turner to Cezanne, Matisse, Picasso and Francis Bacon. He was also a painter with an international reputation. No one has written more convincingly on the theme of creativity in art. He was, among other things, Slade Professor of Fine Art at University College London from 1975 to 1985 and Curatorial Chairman of the Phillips Collection in Washington from 1987 to 1989. 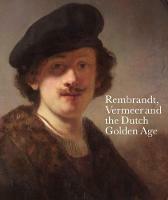 Recent books include Lucien Freud (1982) and Paul Cezanne: the Early Years (1988). His three series of television films featuring nine great masters in all between 1984 and 1988, some of them now available as videos, brought his genius into contact with the general public.